As a result of the overwhelming and unprecedented response from the public towards the ‘One Book’ campaign, Munchee was able to successfully collect a large number of books from people from all walks of life across the island. Munchee fulfilled their promise of donating one book for every one book received. These book donations were worth a sum of over Rs. 7.5 million. As a result, 50 needy schools around Sri Lanka were the recipients of this generosity. These books were distributed across a period of one week and simple ceremonies were held in order to symbolise the passing down of knowledge and inspiration by way of fostering reading. A Munchee representative along with representatives from trader communities and community leaders were present at each event. 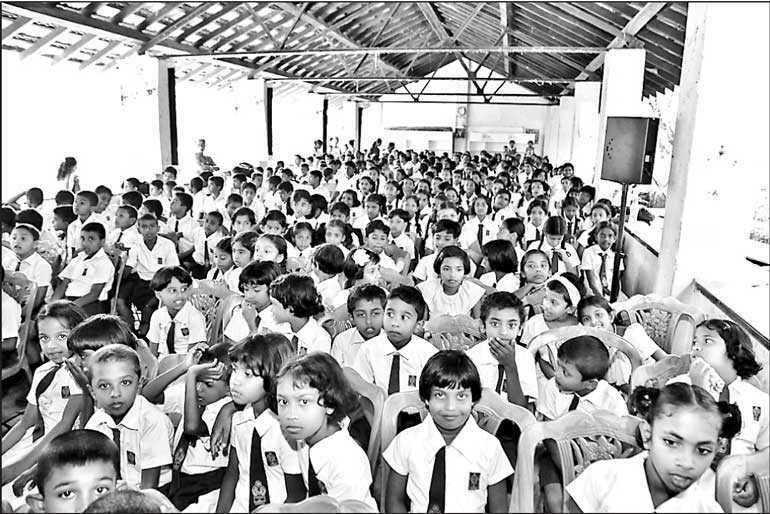 The final school to receive these books was the Horavinna Maha Vidyalaya, Katuwana, in the Hambantota district. 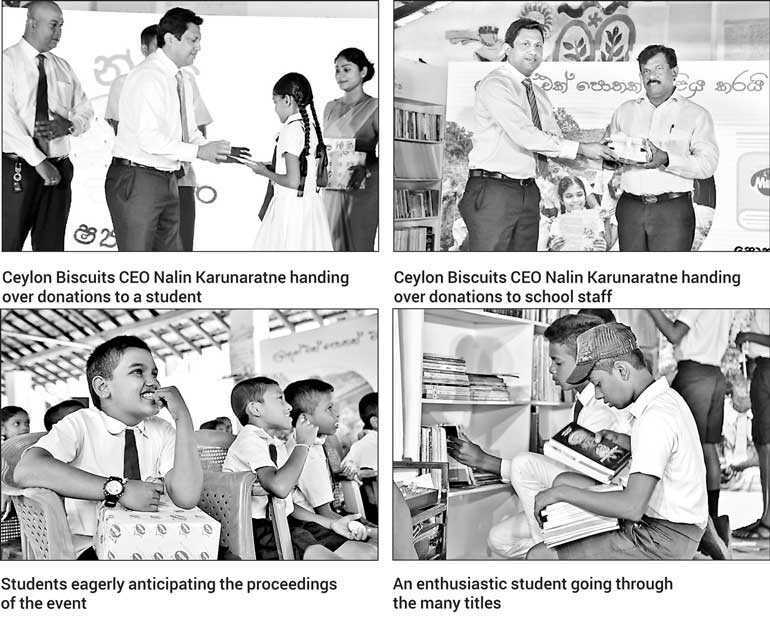 To mark this special occasion Ceylon Biscuits Ltd. CEO Nalin Karunaratne together with members of the senior management were present. In addition to this, cupboards and storage equipment was also donated to this school. Some students also received scholarships courtesy of Munchee. The team that visited the school for this function also noticed that the school lacked a proper library facility, resulting in a pledge by Munchee to uplift the standards of the school library within the coming months. This is yet another example of Munchee’s commitment to uplift the educational standards of rural children through CSR initiatives such as these. As a responsible corporate entity Munchee is passionate to improve the well-being and future prospects of many underprivileged students across Sri Lanka. With the successful completion of this campaign, Munchee believes that enriching today’s children with knowledge will no doubt pave the way to empowering tomorrow’s leaders. They look forward to the corporation of all those who want to make a difference in this regard when they begin planning their next project.